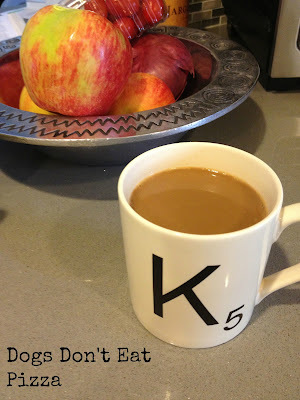 You are here: Home / Thirty Days of Gratitude / Gratitude, Day Three: a no-brainer…coffee. Gratitude, Day Three: a no-brainer…coffee. Oh, how thankful I am each day for coffee. I freely admit that I am addicted to coffee. I love the way it smells. I love the way it tastes. Just a little milk, please…no sugar needed. Happiness in a mug. Love my scrabble mug, too. Oh coffee, how I love thee. You help me out when I’m sleepy. Get in my mug right now. Happy weekend, everyone! What are you thankful for today? Coffee will make my list as well eventually.